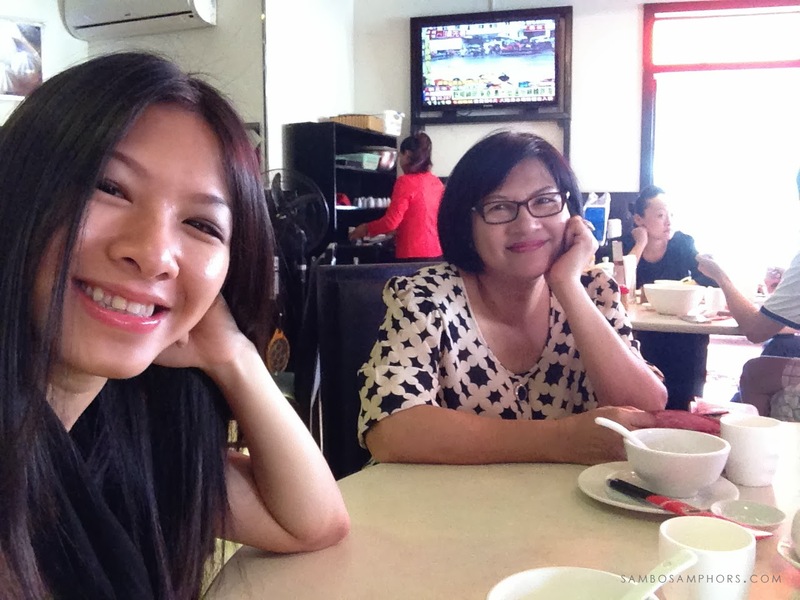 The day commence with late breakfast with mum and Nak at Dim Sum Emperor of China. This year, Nak is very well prepared. 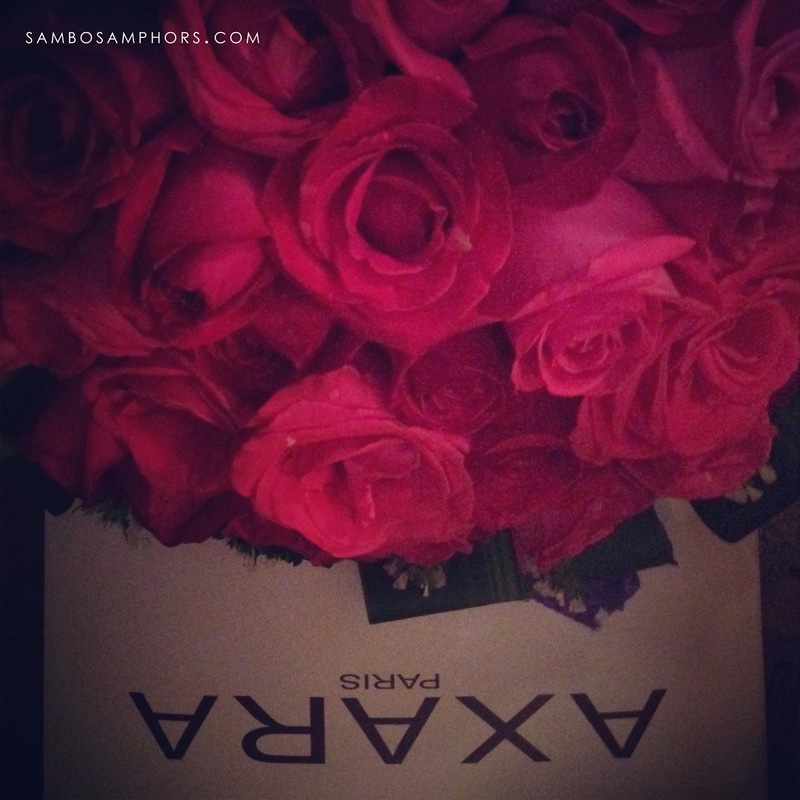 I was surprised and touched, he got me flower, he got me gift and he booked the restaurant. 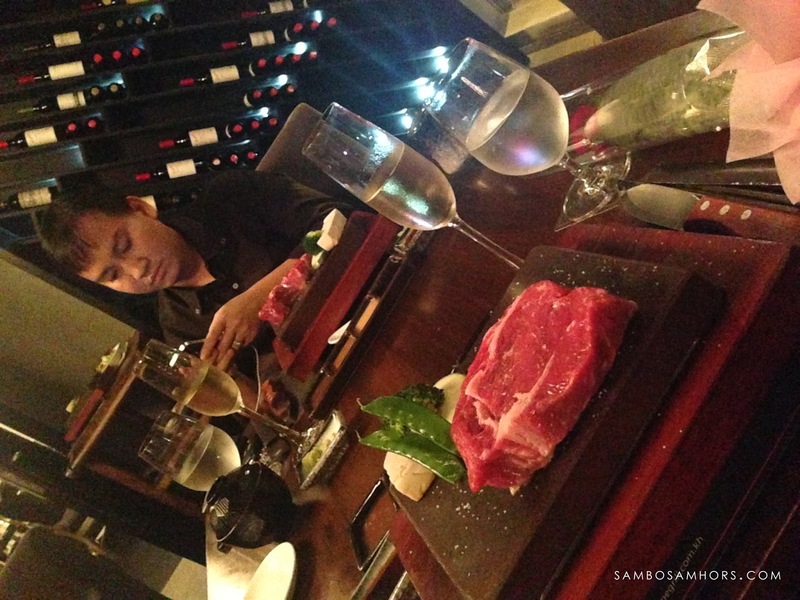 He even brought me to steak restaurant. Very thoughtful of him to remember I'm a beef lover. 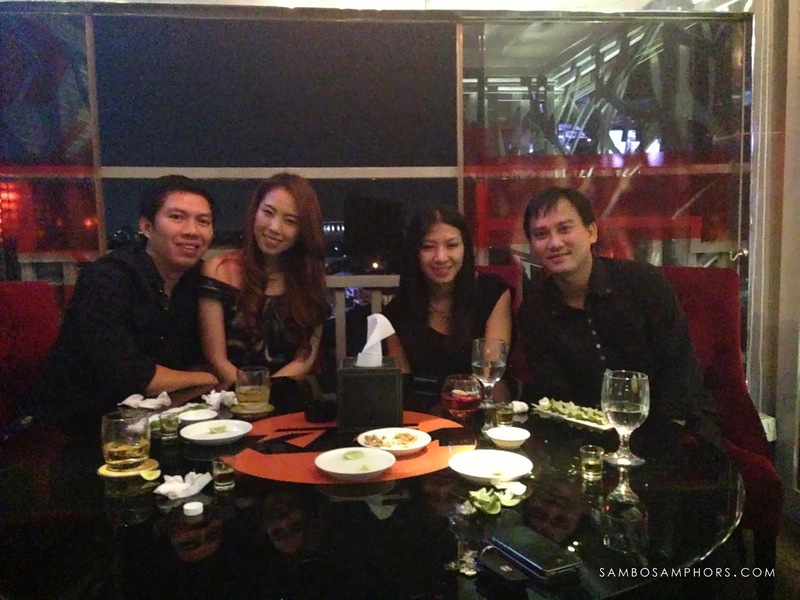 We finished off the day with tequila shots with the company of a loving couple, Bang Phoung and Nak Bang Nay. This totally is my year! It is!! 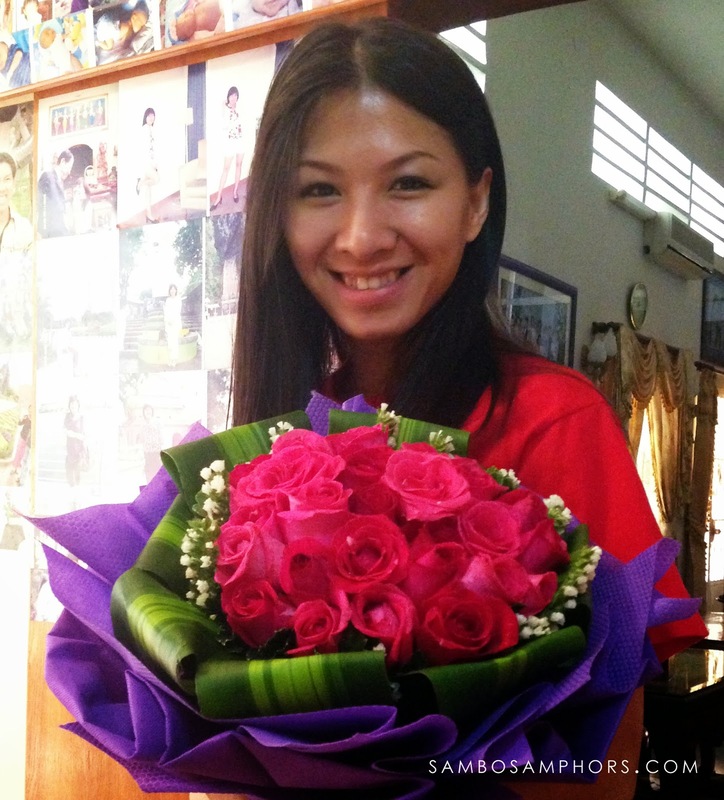 Happy Valentine from Acthiphou too! A kiss from him for you, Mak Mom! A wonderful moment to remember, indeed!